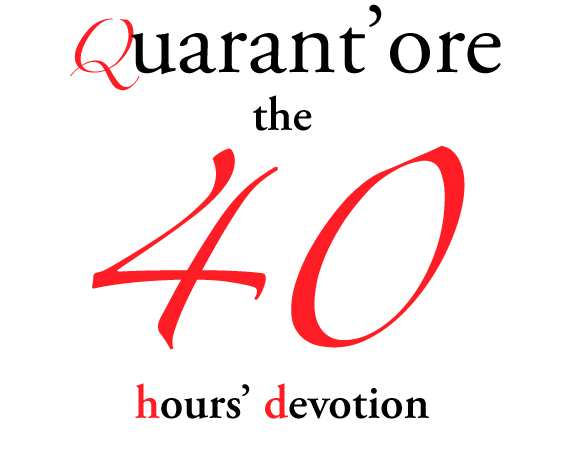 The 40 Hours’ Devotion was a continual adoration of the sacrament which would take place at important times of the year such as Holy Week or Corpus Christi. The practice became popular in Italy from the 1530’s, as part of the counter-reformation, and was also taken on in Spain by Philip II, before deing spread by St Philip Neri and St Ignatius Loyola. In Elizabethan England it became associated with the underground Jesuit movement. This course will feature renaissance music by Palestrina, Lassus, Victoria, Vivanco, Tallis, Byrd etc. that will be performed over three days in various churches in Avila. The course begins on Monday August 5 2019 at 17.00 pm and ends on Sunday August 11 at 21:30. Victoria Requiem – Offertorio 2018 course. Director Peter Phillips. The course will be held mainly in English, with translators to Spanish on hand for those who require.
. Sending of scores. Once an application has been accepted, scores will be sent digitally (from April 2019). Further details and application form coming soon. Please contact us at info@zenobiamusica.com for more information or pre-inscription.